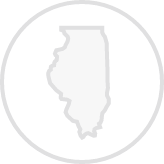 Create a Illinois Power of Attorney with our attorney-drafted template! An Idaho power of attorney is a form that adheres to Illinois’ Power of Attorney Act. 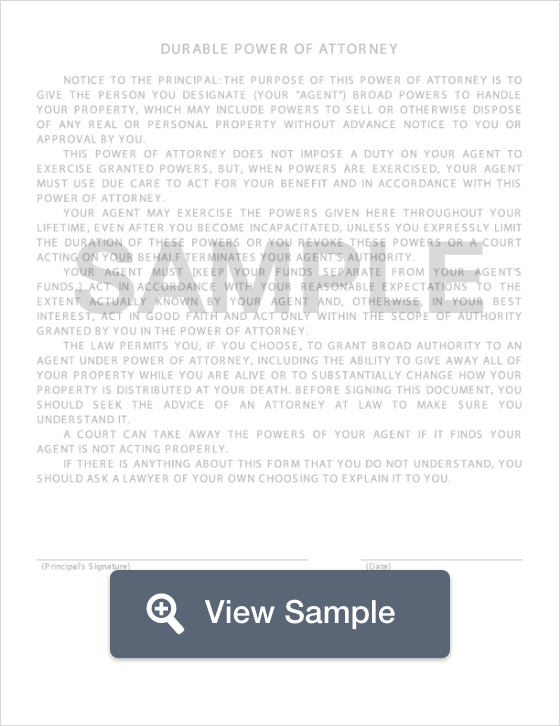 Why Would You Use an Illinois Power of Attorney Form? There are many reasons why an individual would use an Illinois power of attorney. Sometimes a person who is elderly, mentally ill, or of failing health may need someone to handle their affairs. Elderly individuals who may suffer from Alzheimer's or dementia and may no longer be able to handle affairs such as paying bills, or buying or selling property. A general power of attorney grants a single individual to handle financial matters on behalf of the grantor. The attorney-in-fact is given responsibility, and the legal right to handle affairs on the grantors behalf. However this authorization would become null and void should the principal become incapacitated or were to pass away. A health care power of attorney grants power to the agent to make medical or health decisions on the grantor’s behalf. This is commonly used by individuals who are terminally ill, elderly, or for those who may work a high-risk job such as a commercial fisherman or a logger. This type of power of attorney grants the agent power of attorney to handle all documents relating to the title and registration of the of the grantors vehicle. This power of attorney, initiated by Form IL-2848 allows a capable individual, generally an accountant, to handle all tax preparation and submission needs on the grantors behalf. 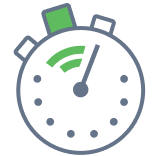 Create a free Illinois Power of Attorney in minutes with our professional document builder.